Who is QBS Cyber Village? QBS are a unique company representing over 8000 software publishers – with the complete range of cyber security publishers in portfolio. 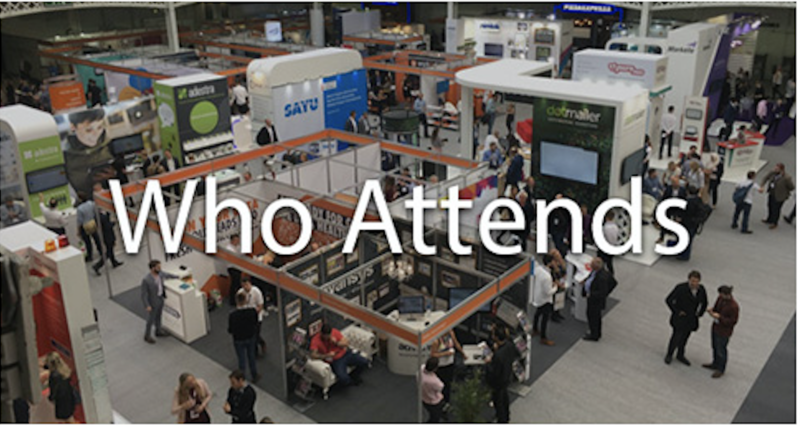 We carefully selected 12 exhibitors who are most unique and interesting. Who visited QBS Cyber Village? The QBS Cyber Village has warmly welcomed 1,846 visitors from students to C-level positions. 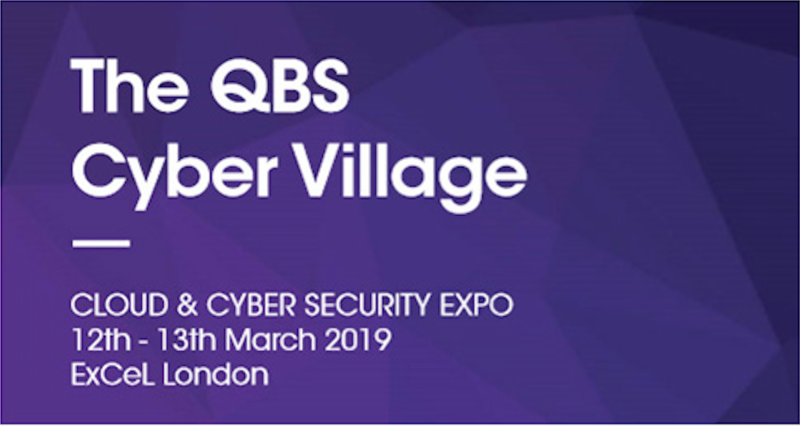 Visitors of the QBS Cyber Village got maximum time with enterprise professionals and gained a 360-degree perspective of cloud security and cyber innovations. The vendor selection was carefully curated and all our partners were enthusiastically looking forward to deliver their knowledge. QBS Cyber Village had a spacious stand were we accommodated 13 vendors alongside with their team. As QBS does every year – we provided several goodies as well as a generous prize draw (I-storage). QBS is the leading software delivery platform representing over 8000 software publishers in EMEA. Since 1987 we have delivered enterprise software to over 240,000 enterprises through our 4000 reseller partners.